The Berkeley Symphony Orchestra, an ensemble of both professional union and volunteer community musicians, performs a four-concert series at Zellerbach Hall on the U.C. Berkeley campus. The organization highlights contemporary and less familiar traditional symphonic literature, reaching an annual audience of more than 10,000 people, with a commitment to two new commissions per year. 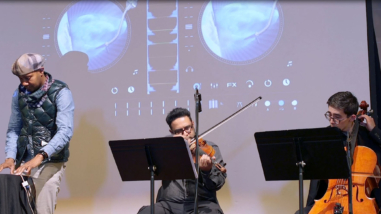 With a dynamic music director, the organization continues to provide innovative programming to the local community, as well as a Music in Schools program to every Berkeley public elementary school student. 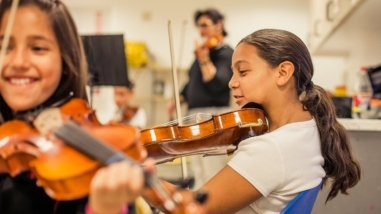 A renewal grant would provide support for the orchestra as it seeks to build new audiences and expand its educational offerings.